October is one of my favorite months of the year! Spooky decorations, cooler weather, and another reason to dress up in costume! Halloween is in just a few days, and I've seen several of my friends post all month what movies they've been watching to get in the holiday mood. So here is my list of my favorite Halloween movies! This is my all-time favorite Halloween movie. I remember watching it as a kid and not only enjoying it immensely but learning, too. It was the first time I saw how Halloween is celebrated in different ways throughout the world. The main story of how the kids are trying to save their friend will pull your heartstrings, too. 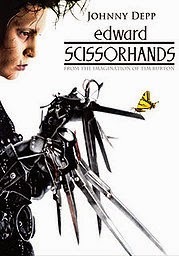 It's hard not to include all of Tim Burton's movies on my list, but Edward Scissorhands seems to be a very special film to me. The idea of a man with hands of scissors should come off as unnerving, but this films makes Edward appear more magical and soft than creepy or scary. If anything, it's the rest of the town that makes your skin crawl which is exactly why this movie is so great. It's beautiful and happy and sad and totally great for Halloween. "They're creepy and they're kooky; mysterious and spooky!" Gosh this movie is so rad I almost stopped blogging just go watch it right now. The Addams Family totally embodies Halloween for me. Each character is so unique with mysterious personal characteristics! Put the whole family together in a wickedly awesome house and you've got one of the coolest families on the block. I'm just as surprised as you are that Jeepers Creepers is on my list since I don't like scary movies. But whenever it is on TV I can't help but watch it. It's a rather simple story, but jeez that monster really freaks me out. It's one of the few horror movies that I actually like the ending of, too. And the song is just so catchy and fun to sing! "Jeepers creepers, where'd you get those peepers?" 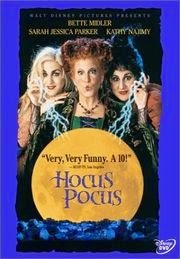 You can't have a Halloween list without Hocus Pocus! It's a must-watch movie for the holiday. And Underworld is my favorite vampire movie. 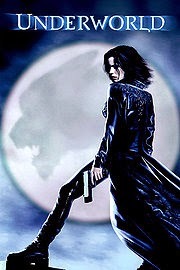 I would love to cosplay as Selene someday. 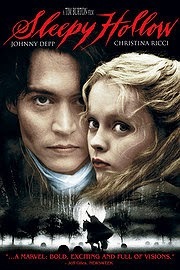 Also, when I saw Sleepy Hollow in the theaters I couldn't get over how beautiful it was. Christopher Walken also spooked me quite a bit. 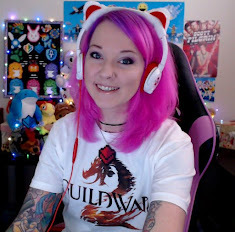 So let me know in the comments what some of your favorite Halloween movies are! One of my favorite Halloween movies is Trick 'R Treat. 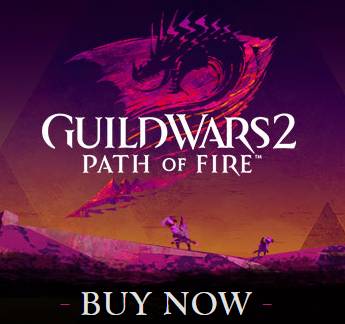 Check it out if you haven't heard of it. I love Edward Scissorhands so much, my heart can barely stand it. And I too have a soft spot for the Underworld movies, although I think Underworld: Rise of the Lycans (the prequel) is my favourite. Lucien is a fox (and a wolf) lol. No particular order. I'll watch most any horror movie except The Exorcist! Great list! Underworld is also my favorite vampire movie :) The Nightmare Before Christmas is one of my go-to Halloween flicks! 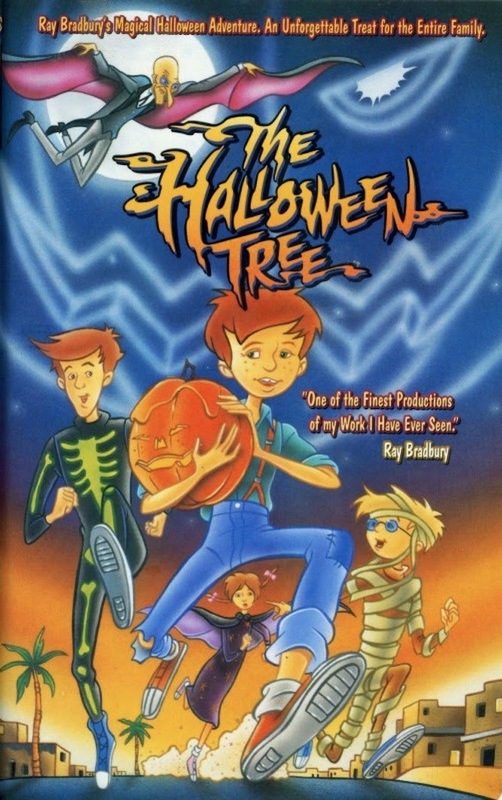 I love kids movies so I'm intrigued about The Halloween Tree, never having seen it as a kiddo. All of my favorites are of the children's variety: Casper Meets Wendy, Alvin and the Chipmunks Meet Frankenstien, Kiki's Delivery Service, Fun Size and The Little Vampire! Omg I totally forgot about the Casper movies! That's one of my favs, too! Edward Scissorhands will always have my heart. My traditional Halloween flick of choice is by far Beetlejuice!! Love Wynona Ryder! That kids Halloween movie looks super cute, gonna have to look for it when I watch my friends kids next! Movies should project what should we truly enjoy and that is a beautiful life that is full and love and caring for each other, such movies would in a way influence our lives. Ahh the Saw movies creep me out. I love Edward scissorhands and Adams family too. I just watched Dark Shadows again that's one of my new favs, I also like the Corpse Bride and Beetlejuice. I also had to watch Hocus Pocus for Halloween! When I was a kid I watched that movie so many times!!! 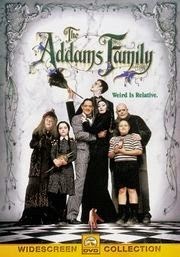 I love the Addams Family! And I need to check out The Halloween Tree! But I too made a Top 5 Halloween flick list here!